Arganatural Shea Argan Face Review: Is It Suitable For Your Skin? 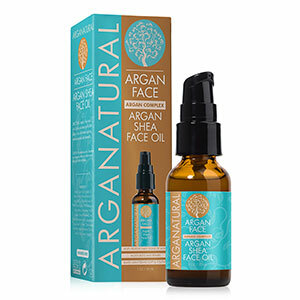 This Arganatural Shea Argan Face Review will provide you with the information you need to determine whether or not this hydrating face oil can really revitalize the skin, improve the skin’s natural moisture barrier, and brighten the overall appearance of your complexion. Arganatural Shea Moisturizing Face Oil is a nourishing skincare treatment that is lightweight enough for daytime use, but moisturizing enough to use as an overnight treatment. This product glides over the skin and infuses the skin with Argan, Shea, Vitamin C, and Vitamin E. Together, these ingredients improve the skin’s moisture barrier and perfect the overall appearance of the complexion. For best results, apply a pump or two of Arganatural Shea Moisturizing Face Oil to your cleansed, toned skin. 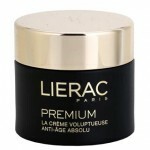 You may use this skincare treatment up to two times per day, during your morning and evening skincare routines. 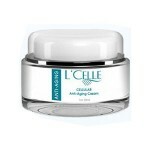 Follow up with your preferred moisturizer and an SPF of at least 30 during the day for optimum results. Arganatural Shea Moisturizing Face Oil appears to have been discontinued and is no longer available on any reputable skincare retailer sites. Argan and Shea: These ingredients work together to deeply hydrate the skin and improve the skin’s protective barrier. Vitamins C and E: These ingredients work together to brighten the skin’s tone and protect the skin against damage caused by environmental aggressors. This skincare treatment deeply nourishes the skin and protects the skin against environmental aggressors. 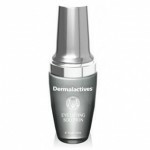 This product is lightweight and absorbs easily into the skin. 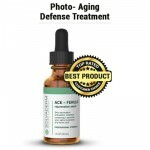 This face oil brightens the complexion overall. 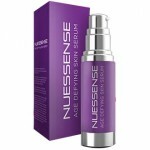 This product appears to have been discontinued and is no longer available on any reputable skincare retailer websites. This skincare treatment does not come with a full list of ingredients. Many customer reviews appear to be fake. Arganatural Shea Moisturizing Face Oil claims that it can soften, nourish, hydrate, and protect the skin’s natural moisture barrier. Although this may sound like the perfect multi-tasking treatment for your dry skin, there are several issues we think you should consider before purchasing. The first problem we have with this product is the lack of availability. 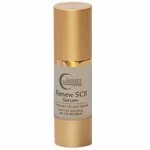 This product appears to have been discontinued and is no longer available on any reputable skincare retailer websites as far as we can tell. Additionally, a full ingredient list does not appear to be available online. Without a full ingredient list, we cannot give you an accurate assessment of this product’s abilities or shortcomings. Arganatural Shea Moisturizing Face Oil appears to have been discontinued and is no longer available on any reputable skincare retailer websites as far as we can tell. 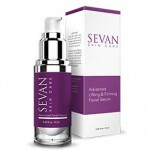 If you do manage to find this product online, be sure to contact the individual distributor to determine whether or not this skincare treatment comes with a return or exchange policy. 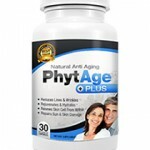 While some wear and tear on the skin is natural as it ages, much of the damage is caused by harmful factors such as oxidative stress and free radicals. The use of powerful antioxidants has become particularly popular over the recent years as they not only protect the skin cells but also make them more resilient to future attacks. Using a cream or serum containing ingredients known to have antioxidant properties is vital and when applied on a regular basis will create a more youthful, firmer and overall healthier appearance in the skin.